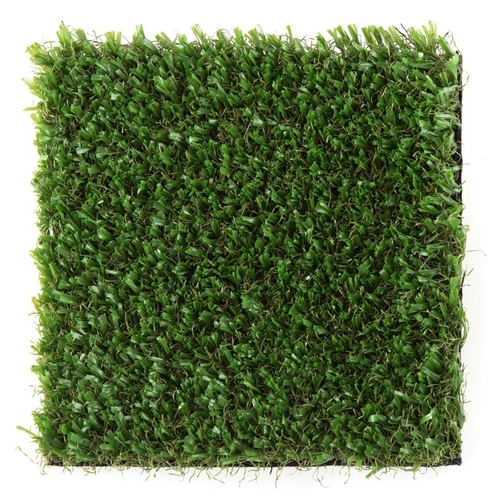 Turf360 SportScape IV (63 oz Poly Blade / Nylon Thatch) - Sports Field Turf - WITH 5 MM FOAM PAD (Square Foot) at Practice Sports, Inc.
10 ft Long Roll Minimum // Volume Discounts Available - contact for quote. Another addition to the highly popular Sportscape / no-infill family! Introducing Sportscape V's little brother - but not by much! Weighing in at 63 oz (compared to 69 oz), this leaner version offers a more economical option for those seeking a low-maintenance field turf type product - while maintaining the benefits our clients have grown to love about Sportscape. A truly awesome sports training turf - easy on the knees, with a "non burn" Poly face, and heavy-duty built-in Nylon blades in the base for extra shock absorption. Plus a thick 5 mm foam pad pre-installed on the back for easy installation. Gone are the days of a maintenance nightmare in-fill product. NO tractor with commercial spreaders for the rubber. NO weekly grooming & re-application of rubber beads. NO concern of rubber contamination with bacteria & sweaty mildew smell. NO mess to sweep up throughout your facility every day! All weather Poly long-blade with heavy-duty Nylon tufted / in-laid into base - results in a low-maintenance (minimal grooming to "fluff" over the years) with all the benefits of a "field turf" fill application. Face constructed with a non-abrasive / 63 oz. 100% Polyethylene blade, with 100% DuPont Nylon in-laid into base for durability. 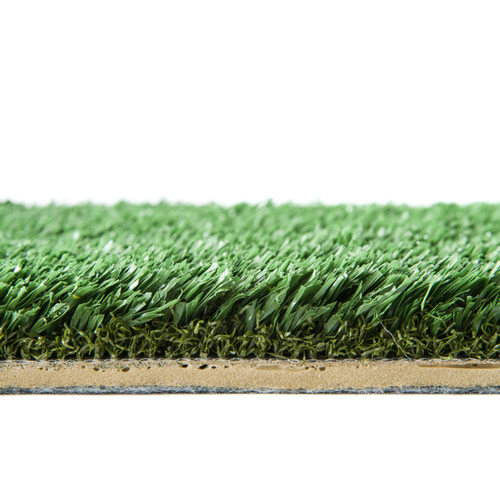 Total approx turf blade height: 1" // Total approx height with 5 mm Pad: 1-1/4"
Length: Up to 200'L with 10'L minimum. No! This is the biggest benefit of Sportscape, and the reason it has become so popular for indoor sports facilities. Rubber infill creates a huge unexpected burden on facility owners, not prepared for the long-term maintenance aspect of owning a turf with infill. 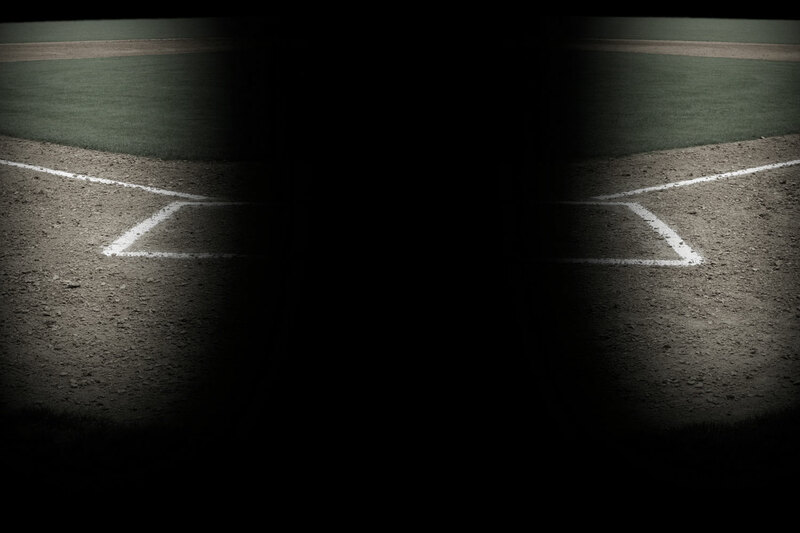 The double-whammy is when it's time to change locations, or re-sell your turf. Removing turf with infill is incredibly expensive, and very few companies can even extract the rubber. The result will be rolls weighing 5,000+ lbs greatly reducing the resale value, if any. This product has very good impact absorption, and works great for casual impact / agility training, such as batting cages, baseball fields, lacrosse, cricket, and light-duty soccer use. How can I install this sports field turf? For low impact applications, turf can be "loose laid" and work just fine. The longer & heavier roll, the better it will stay in place under traffic. The padded option is naturally heavier and will stay in place better than the un-padded option. The best method is using glue along the edges and seams, or a full glue for a more permanent / heavy-duty foot-traffic application. Enter your total square footage in the Qty box above to check-out. This turf is available in 15 ft wide rolls only. Example) If your area is 100' x 15', you would need 1,500 sq ft. If your area is 100' x 15', you would need 1,500 sq ft.
*We can't cut down the width of this turf, but this is an easy step on the job-site with a utility blade / box cutter. TIP: cut from the back-side, use a laser & chalk-line for precision.